One of the best things about vaping is the endless variety of vape juice to choose from. Whether you’re in the mood for something tropical or just a simple flavor, you can easily find a creative and wonderful e-juice concoction in no time. 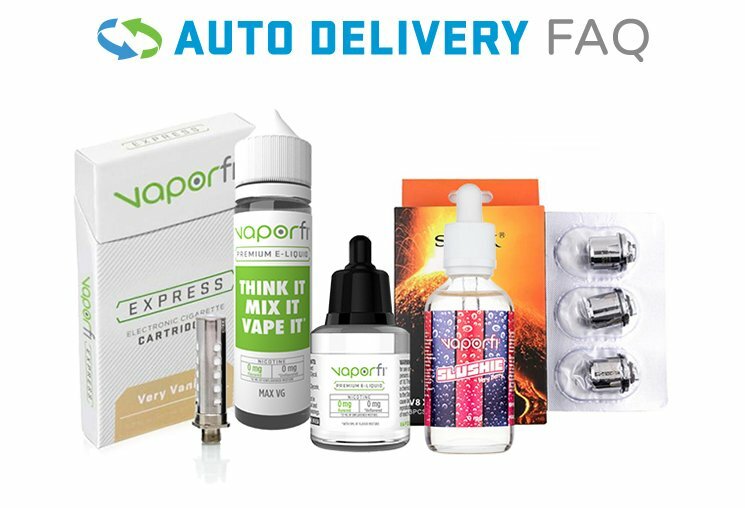 Some of VaporFi’s top blends include decadent flavors such as melon berry and heavenly silk pie; you can experience the taste of your favorite foods without sitting at the table. Even if you’re just looking for a less complicated tobacco flavor, our top blends feature products for every preference. The hardest part is deciding which eliquid blend to try. Best you can’t try them all.